Blogging is one of the best ways to grow your business organically. There are many powerful techniques that help business owners amplify their brand, but perhaps only some of them are as effective as blogging. 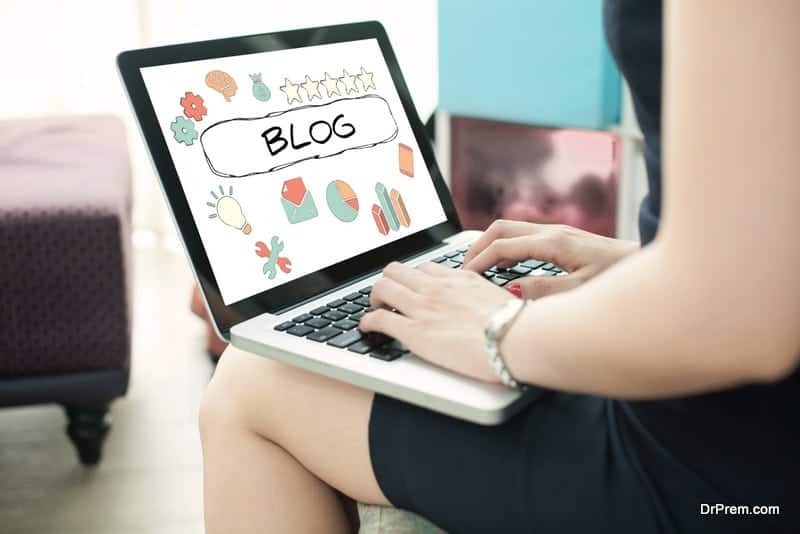 With consistent blogging, you can reap many benefits: you’ll rank higher in search engines, which makes your business more discoverable; you’ll establish thought leadership in your industry and/or niche; and you’ll secure guest blogging opportunities, which further spreads awareness and builds your SEO. There are many other benefits of blogging, too. With these facts in mind, here are seven blogging tips you need to follow to grow your business. Planning your blog posts in advance allows you to stay focused and committed to consistency. After all, consistency is one of the most important aspects of blogging. 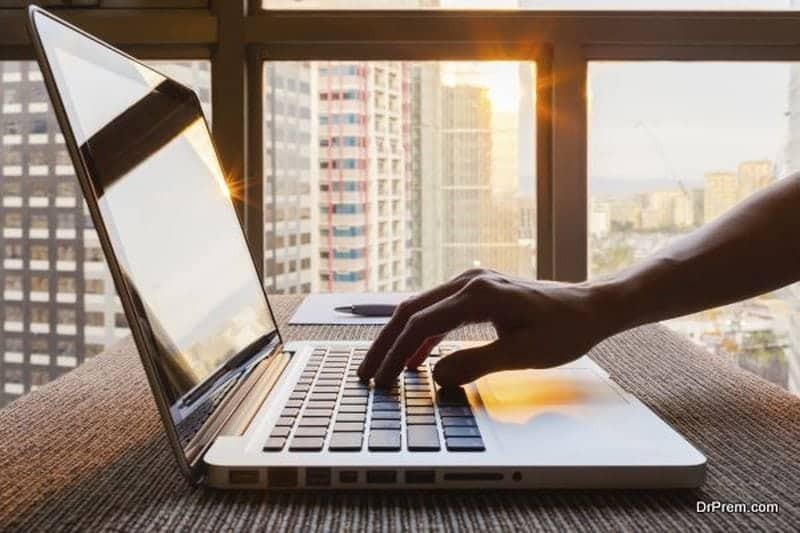 Far too often, business owners who dedicate themselves to blogging begin to lose interest, and stop investing their time and energy into deciding on blog posts and maintaining a regular schedule. You should use an editorial calendar to help you map out the following months of blog posts. There are plenty of cost-effective ways to get great blog content if you don’t feel confident in your writing abilities—or don’t have the time to write. 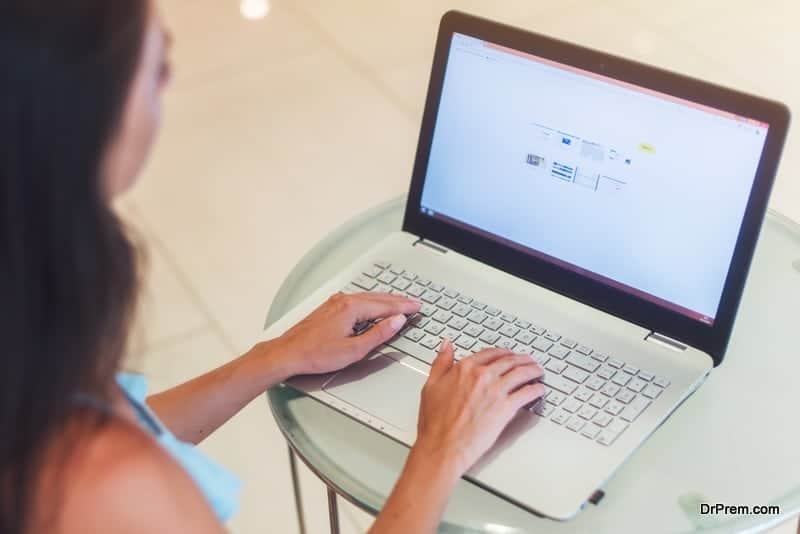 Platforms like UpWork and Fiverr allow you to hire writers and view their profiles to see how other business owners are rating their writing skills. These platforms also help mediate a contract, which can protect your investment during early stages. Eventually, you can hire them independently once you’ve learned to trust them and their work ethic. Alternatively, you can post a job listing on one of the best online job portals, listing your rate and requirements. Your headlines are what capture attention. There are many times where great content is buried behind dull headlines, and you don’t want to be the person that misses out on some much-needed traffic because of a headline mishap. Your headline should be short and to the point, but optimized for viral potential and search capabilities. Check out this Hubspot guide on how to create catchy titles to help get you started. Your blog should be easily identified by your voice and personal brand. It’s important that you set yourself apart from others, and a unique voice is one of the best ways to achieve this. When it comes to your writing voice, think about this: it’s not about what you say, but how you say it. One way to do this is by writing in a manner that flows naturally for you. If you like to inject humor in your writing, for instance, then do so. Don’t try to go against the grain by writing posts in a “professional” or “corporate” way that doesn’t fit your brand aesthetic, or who you are as a writer. If you plan to hire other writers in the future, write a style guide that all your writers can follow. This helps keep your content uniform, in the same brand voice, no matter who is penning the post. Part of creating an authority blog lies in delivering content that readers find useful. If your content is consistently about sales, deals, and different product offerings, it becomes increasingly difficult to resonate with your audience long-term. It’s important that you create evergreen content, too. Evergreen content can be read no matter what time of the year it is, or how much time has passed. Each time you write a blog post, ask yourself, would I find this useful? Would I share this with a friend? Fix It Right Plumbing, a Melbourne-based plumbing business, is a great example of a small business that aims to provide a service, as well as valuable advice. Notice how the blog explains how readers can learn more about different types of plumbing contracts and how to identify household issues. This sounds like a simple one, but it’s a tip that far too often gets ignored. Before you go ahead and hit the “Publish” button, you need to read your post several times. This 14-point blog checklist is a good way to keep your blog organized and grammatically correct. Each time you finish a post, compare it to the checklist, which has points such as, “Is your title catchy?” and “Do you have a meta description?” This checklist allows you to maintain great content both for readers and for search engines.